I so badly wish I had £50 right now! 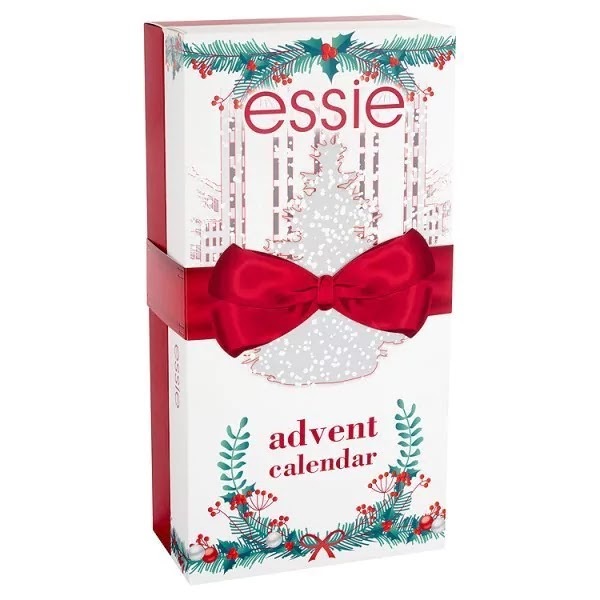 I was browsing on Superdrug's website today and saw that they have an Essie 24 day advent calendar, and it looks beautiful. It is currently (as of writing this) £50, reduced from £80. 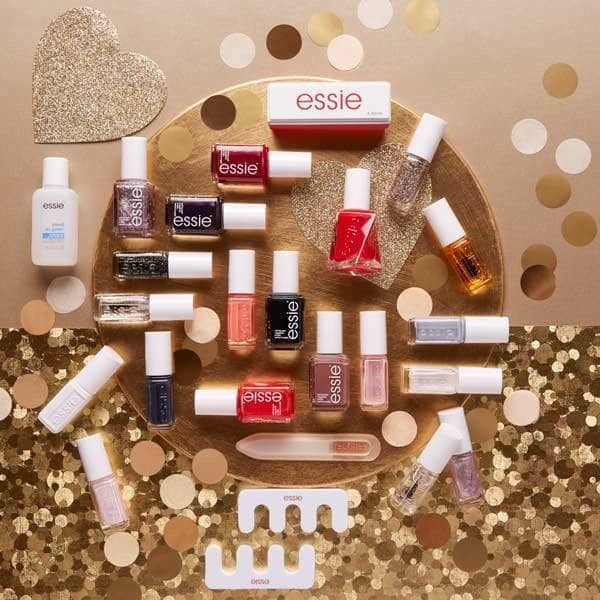 The advent calendar includes a 'fun festive mix' of different polishes; 7 nail polishes (both core colours and gel couture), 13 mini polishes, a mini nail polish remover and 3 mani surprises. Plus if you are a hoarder of Essie polishes, this calendar includes 5 polishes that are exclusive to this calendar!! If you love nail polish then this is probably a perfect advent calendar for you. If you have £50 to spare and are either looking to expand or start your nail polish collection then this would be a perfect way to do it!! Although £50 may seem expensive for an advent calendar, if you do the math for what you are getting then it's a total bargain!! It's a good deal even if it was at it's original price of £80. If you just calculate the 7 full size bottles (6 core at £7.99 & 1 gel couture at £9.99) that totals to £57.93.... and that is not even close to totaling everything you get in this calendar! !